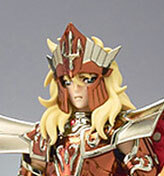 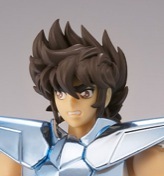 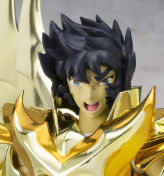 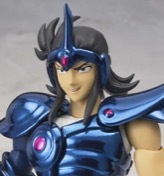 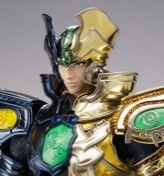 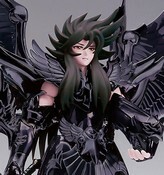 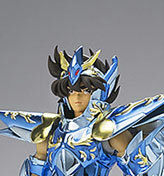 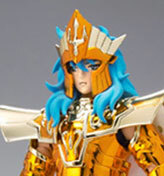 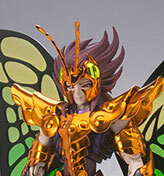 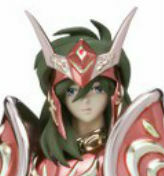 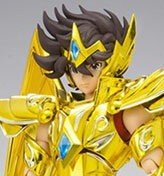 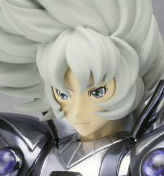 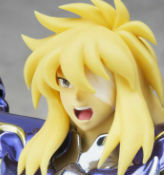 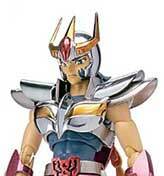 Sagittarius Seiya - EU Vers. 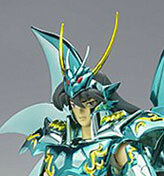 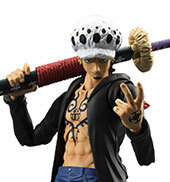 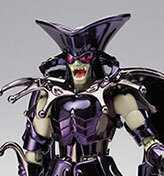 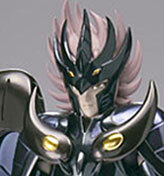 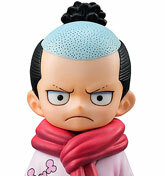 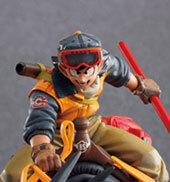 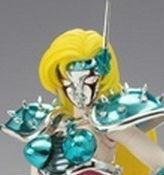 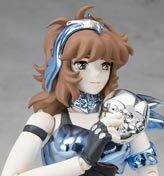 Saga Gemini - Movie vers. 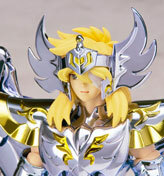 Phoenix - God Cloth 10th Ann. 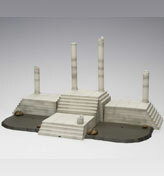 Display Stage Set - 10th Ann. 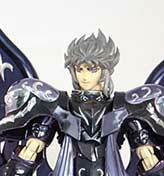 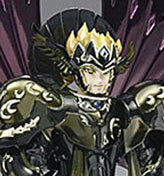 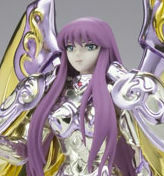 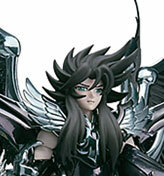 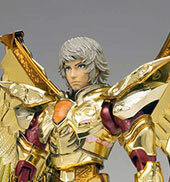 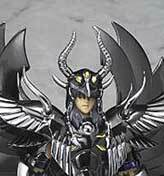 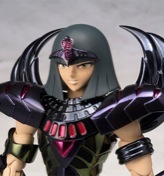 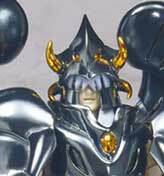 Cygnus - God Cloth 10th Ann.